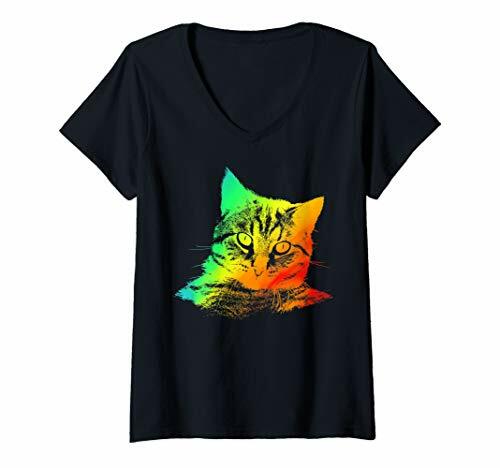 Women V-Neck T-Shirt Made Of High Quality Polyester, Comfortable, Machine Washable And Printed On Front. 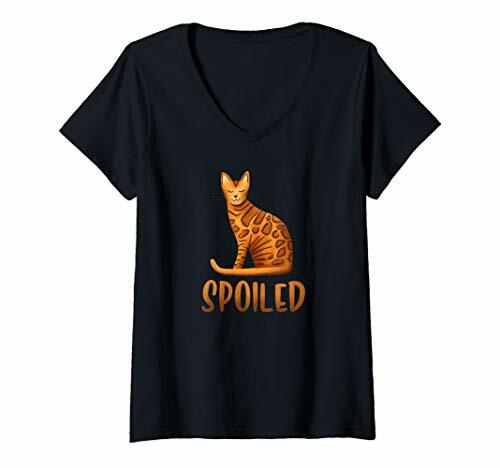 Our Custom Woman Vneck Shirt Is A Beautiful Female Garment, This Woman Vneck Tee Is The Ideal Gift For Birthdays, Christmas, New Year, Graduation, Valentine'S Day Or Other Celebrations. 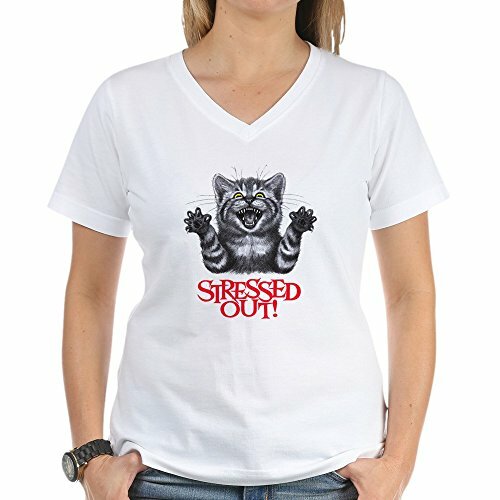 Sublimated In Usa With The Best Polyester, Carefully Finished Printing And Sewing. 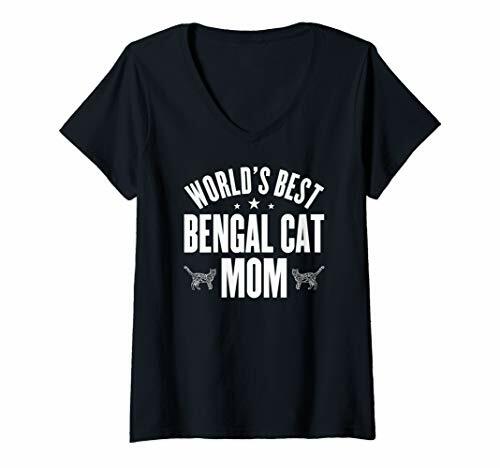 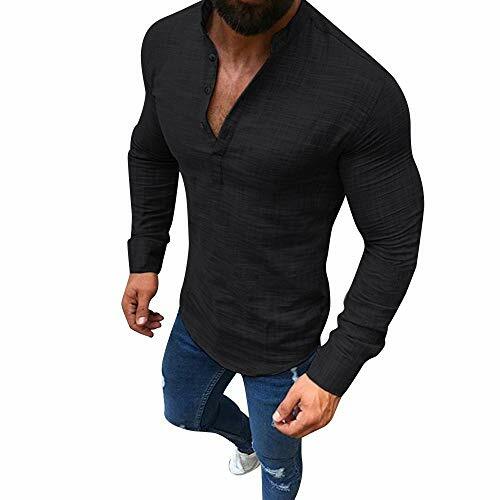 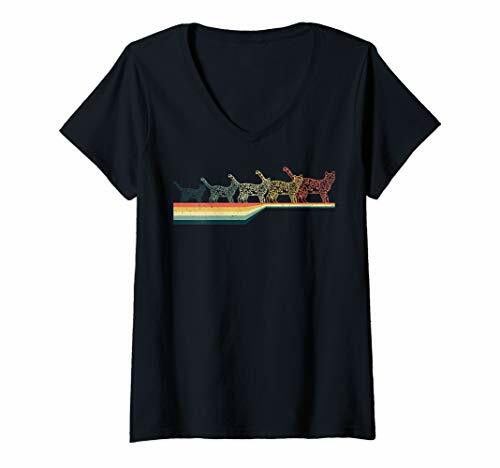 If You Would Like Other Graphic Or A Different Size For Your Women Vneck Shirt Please Contact Our Customer Service And They Will Be Happy To Assist You. 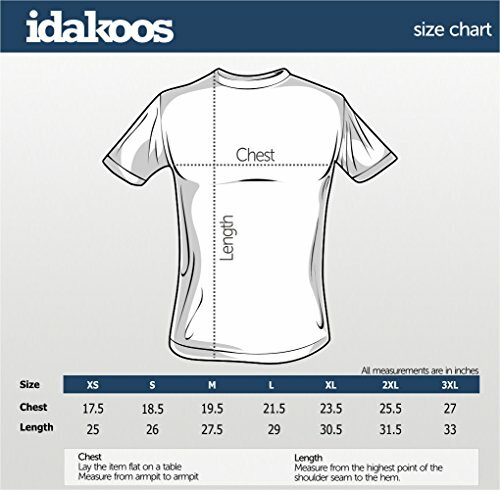 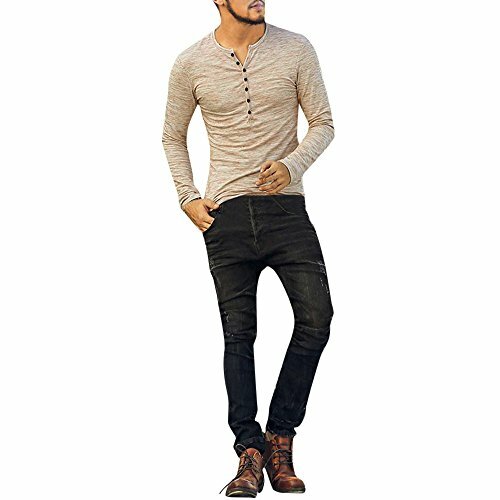 Order Now Your Garment And Feel The Satisfaction Of Owning An Idakoos Product, We Have Been Making Thousands Of Customers Love Their Orders For Over 15 Years, We Are Experts In Making Women Vneck Tshirts On Demand.